lip gloss | Desert Whale Jojoba Co. 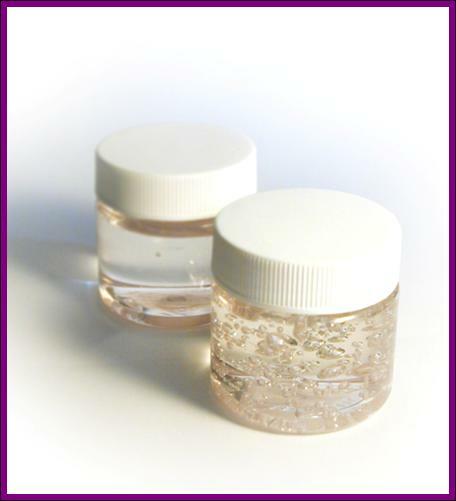 Looking for an exciting and functional raw material for your cosmetic formulation? 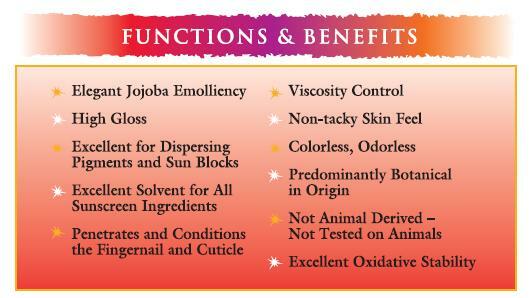 Look no further than Jojoba Glaze®. Jojoba Glaze® is an anhydrous jojoba gel composed of almost entirely jojoba oil. It is available in three different viscocities: low, high, and extreme. It is excellent for suspending pigments like glitter, penetrating cuticles, and dissolving sunscreen ingredients. Please check out some of our Jojoba Glaze® formulations: Long-Wearing Lipgloss with Jojoba Glaze® – EV, Foaming Sugar Scrub with Jojoba Glaze® – HV, and Soothing Nail Glaze with Jojoba Glaze® – LV.